Tata Nano has already captured the attention of the Indian middle class and here is some more good news for Tata Nano fanatics. At the recently Geneva Motor Show 2012, Ratan Tata, Head, Tata Group revealed that Tata Motors has planned to unleash a whole new range of variants for Tata Nano in the coming future. He further added that these new variants would be power-driven by diesel and electric engines. However, he refused to mention any fixed timeframe for launching the new variants. Management at Tata Motors have admitted marketing lapses in the brand building of Tata Nano which led to lesser than expected revenues last year. Tata Nano Pictures reveal the stylish exteriors of the car which makes it look costlier than its actual price. Tata Nano Price in India is tagged between Rs. 1.27 lakh to Rs. 1.96 lakh (Ex-Showroom price). The affordable pricing of the car has made it the darling of the Indian middle class. Tata Motors is looking to forward to renovate Tata Nano’s image of a poor man’s car and make it a better compact car with extra features and fresh variants. Tata Nano Review suggests that the car gives a decent mileage and has good features. 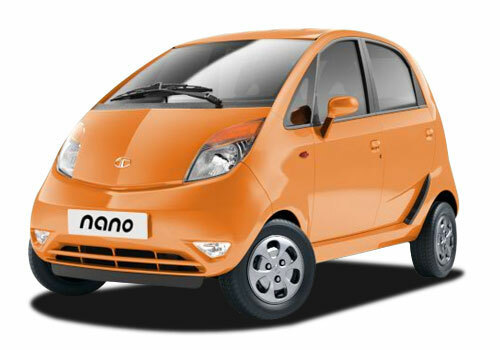 Tata Nano, which was unveiled in the year 2009, was the visionary project of the Tata Group. The firm was expecting strong revenues from the sales of Tata Nano. Tata Nano has managed 9000 car sales per month which is much less than the expected sales figure. However, the launch of 2012 Tata Nano, with brand new colours, has garnered terrific response from car lovers and reviewers alike. The existing version of Tata Nano is power-driven by a 624cc petrol engine. 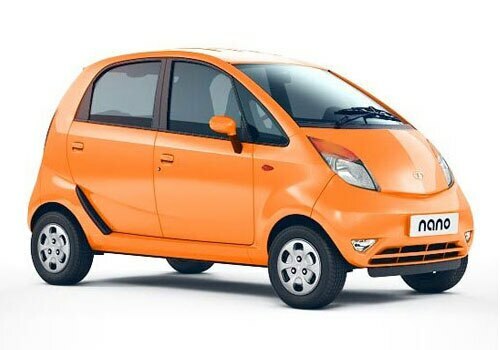 Stakes are high that the new variants of Tata Nano would get a significant boost in terms of power to match the efficiency of main rivals like Maruti Alto, Hyundai Eon etc.